Social media platforms were ablaze on Thursday with rumours South AfricanÂ president Jacob Zuma had contracted the Ebola virus. Sources at 1Â Military Hospital in Pretoria said that Zuma wasÂ placed under solitary confinement in a special ward at theÂ hospital after showing symptoms of the dreaded virus. The presidency was quick to deny the rumours and asked the public not to panic. 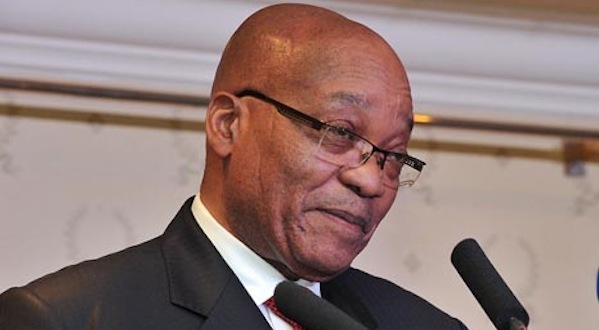 “The president had a high temperature but felt much better after taking a shower,” spokesperson Mac Maharaj said. “The president hasn’t visited any informal settlements or publicÂ hospital since the pre-elections campaigning back in May, and isÂ unlikely to have contracted anything from the people,” MaharajÂ said. Will the real Chicky Lamba please stand up? South Africaâ€™s dismal road safety: What gives?